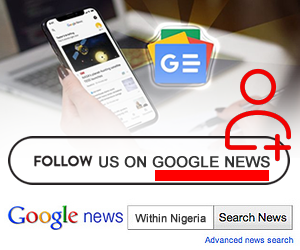 According to an eyewitness the incident happened at about 8:00 a.m along a rail line behind Kano Club in Nassarawa Local Government area of the city. The eyewitness further said that the two unidentified persons were said to have laid down on the rail track. 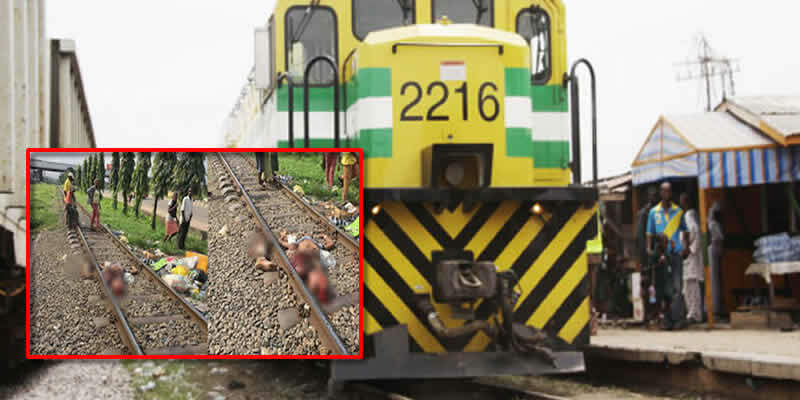 A statement by the Kano state Police Command Spokesman, DSP, Abdullahi Haruna said, “Tuesday at about 8:00hrs,report received by the Police, that two yet to be identified persons, who were laying on the rail track, were crushed by a moving train behind Kano club.